Here at Flowmech, we supply skid packages to suit the diverse requirements of customers from various industries. The skid packages that we provide are designed and manufactured in-house at our Leicester works and are made to meet customers’ exacting requirements. At Flowmech, our experienced manufacturers have gained more than 25 years of experience and pride themselves on providing you with an ideal solution for assembling equipment – hence why we supply the skid packages. Before you invest in skid packages, it may be an idea to know exactly what you’re purchasing. 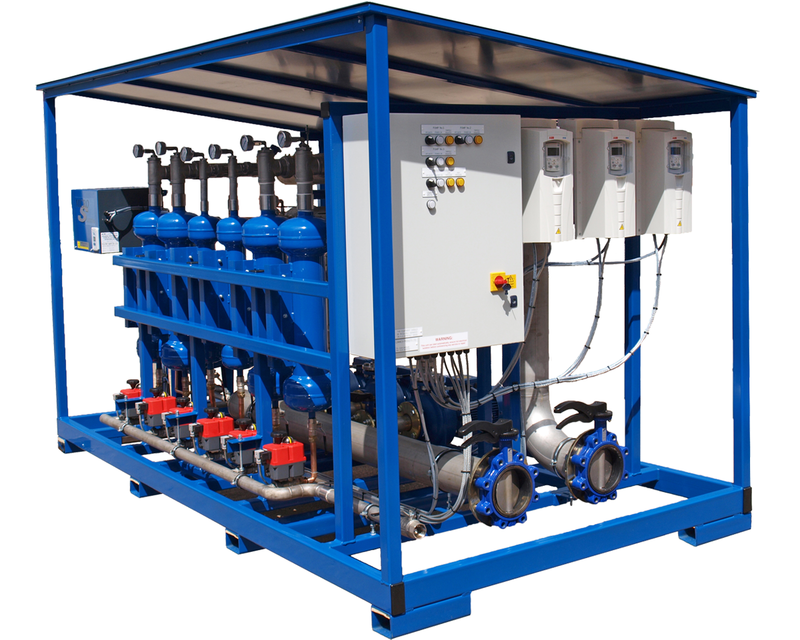 The pump skid is part of an extensive range and provides a solution to match your unique requirements. 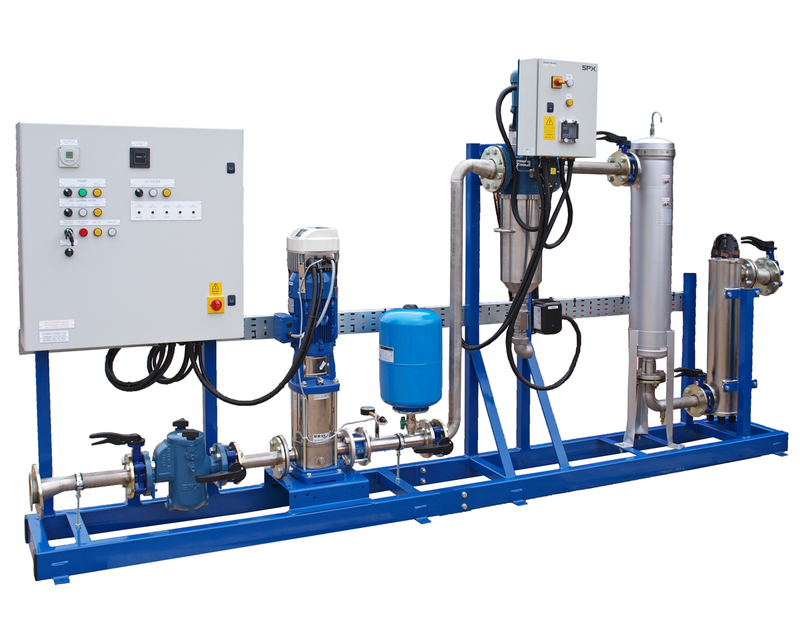 A pump skid includes a pump and a driver- usually an electric motor or diesel engine that is mounted onto a base- and is ready to operate. 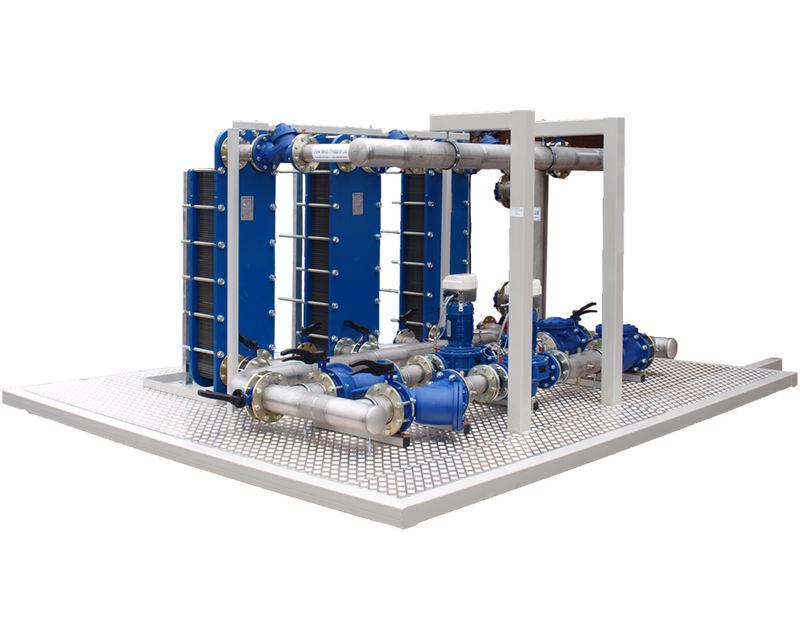 The design of the pump skid is simple yet effective. Designed to be portable, it’s self-contained with built-in frames which make it easy to transport. As well as this the units are designed with a small footprint which allows for easy layering of equipment and offers controlled assembly. Each of the skid packages is built under controlled conditions to guarantee reliability. 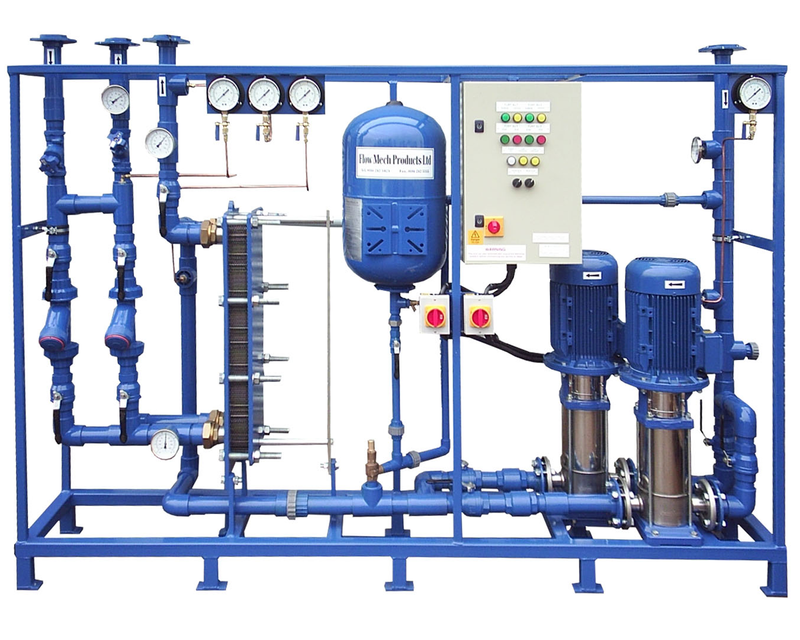 The way that the pump skid was designed made it great for pharmaceutical processes, however, today it’s used for various other industrial applications. One of the main reasons why we supply the skid mounted packages is to provide you with exactly what you need. 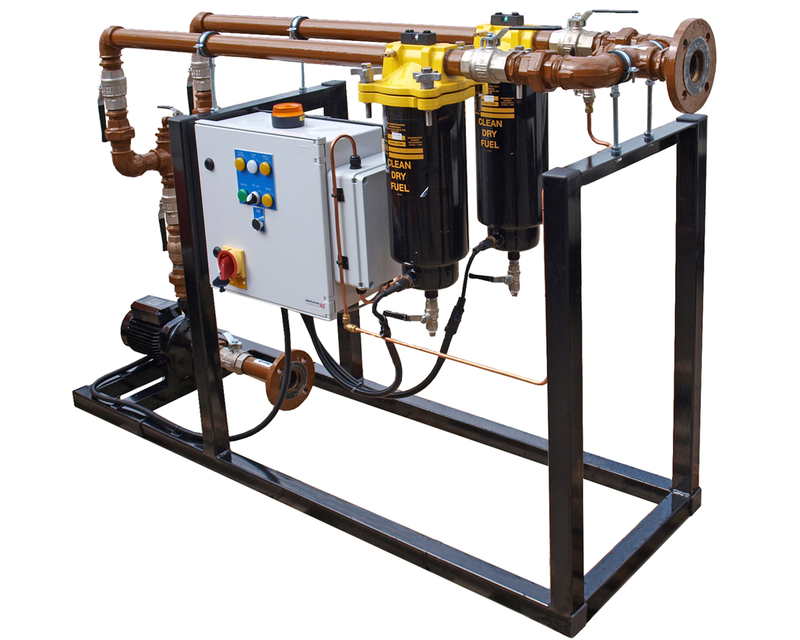 The skid mounted packages are purpose-built and can include pumps, controls, inverters and heat exchangers, as well as pressurisation units, dirt and air separators and filtration units. Choosing one of the skid mounted packages will essentially minimise the installation time and allow you to align your equipment with ease. To make it even easier for you, we deliver the skid mounted packages pre-assembled. If there are site access restrictions, we can provide bespoke skid packages which are larger than the standards ones. These are carefully fabricated and bolted together but, most importantly, they match your project needs. A Factory Acceptance Test is carried out before the skid mounted packages can be delivered- providing you with the peace of mind that you need, knowing that our products are safe to use. Order yours from Flowmech today!